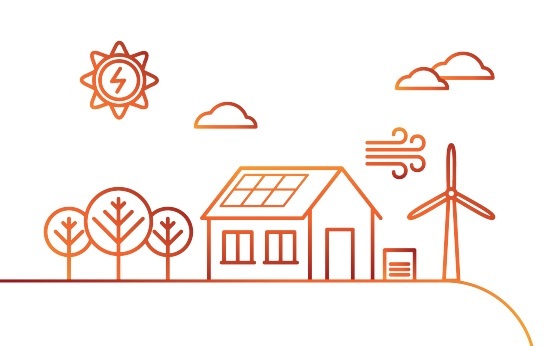 UK Power Networks (UKPN) has launched a new fast-track application process for small scale electricity storage just days after the government solidified its support for the technology with funding allocations and new regulatory proposals. Applicants seeking to connect small systems will now be guided through an online application process which asks a number of questions around the size of the potential installation, if it sits with other technologies and whether the export can be limited to a maximum of 16A per phase. Depending on the characteristics of the proposed install, UKPN will judge if it is eligible for the G59 Fast Track process. Further guidance is provided to outline the expectations of the installer depending on the proposed commissioning date of the install, which can range from a single domestic system to multiple installs across commercial premises. The distribution network operator (DNO) says the new online application process for small-scale batteries will save time and money for many domestic and commercial customers who generate electricity from solar panels or wind turbines and who want to install electricity storage. Barry Hatton, director of asset management at the DNO, said: “UKPN is embracing the future of energy distribution and generation, and this move underlines our commitment to listening to our customers and delivering practical solutions. UKPN worked with the industry to develop the fast track process, with storage companies welcoming the collaborative approach taken by the DNO. Martin Allman, country director of Sonnen, said: “We’re pleased that UKPN has listened to the industry and developed a simple, quick and easy process. They worked with battery manufacturers and developers to test the new process and as result we’ve got something which is going to be a genuine benefit. The announcement comes in a week in which the government announced a £246m investment to support research and investment in battery technology before publishing its plans to overhaul the regulatory hurdles faced by UK storage.